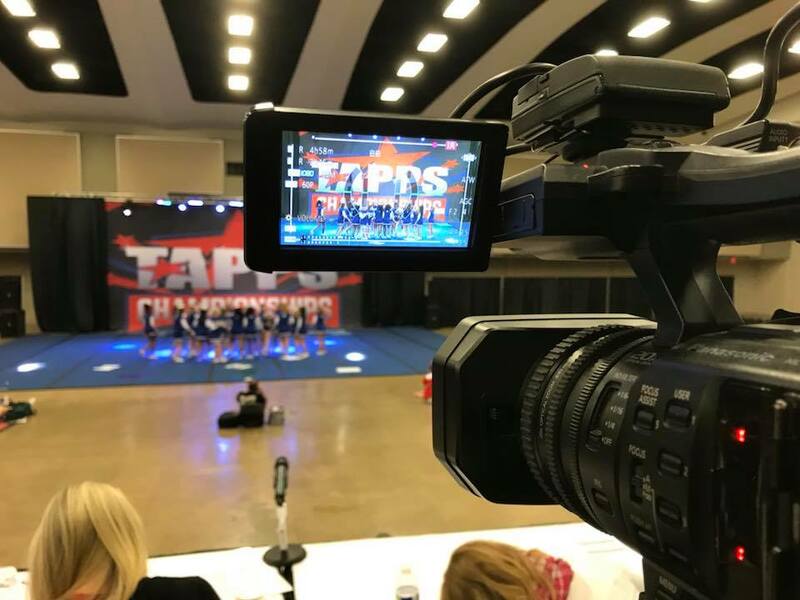 Are you looking for a great company to video your Dance Recitals and Dance/Cheer Competitions? 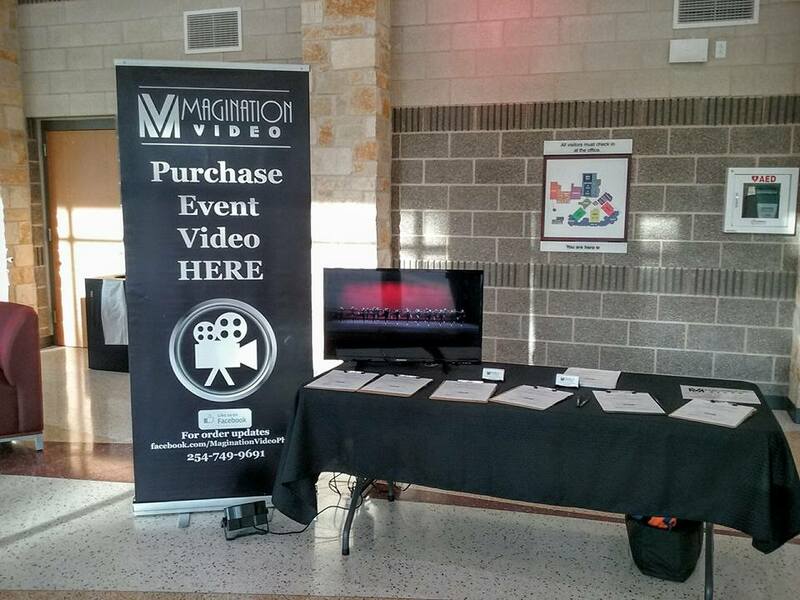 Here at Magination Video our speciality in the video production industry is Dance Recitals and Dance Competitions. 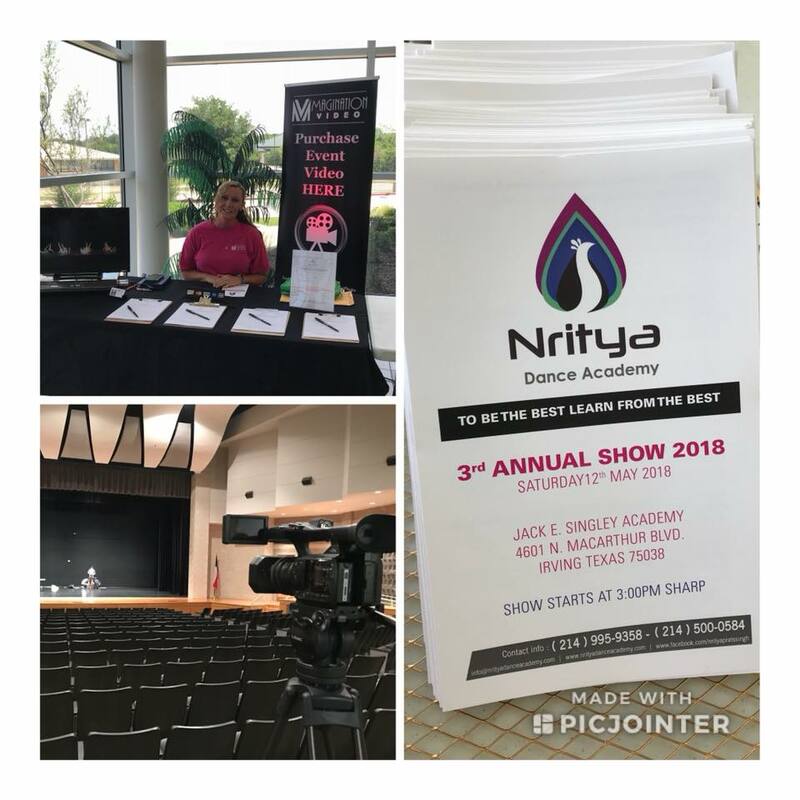 We currently work with over 40 Dance Studios and High Schools on their Recitals throughout the year. At Magination Video we are commited to putting our best work into your video production needs. Give us a call and see how we will be able to assit you in “your” video production needs.